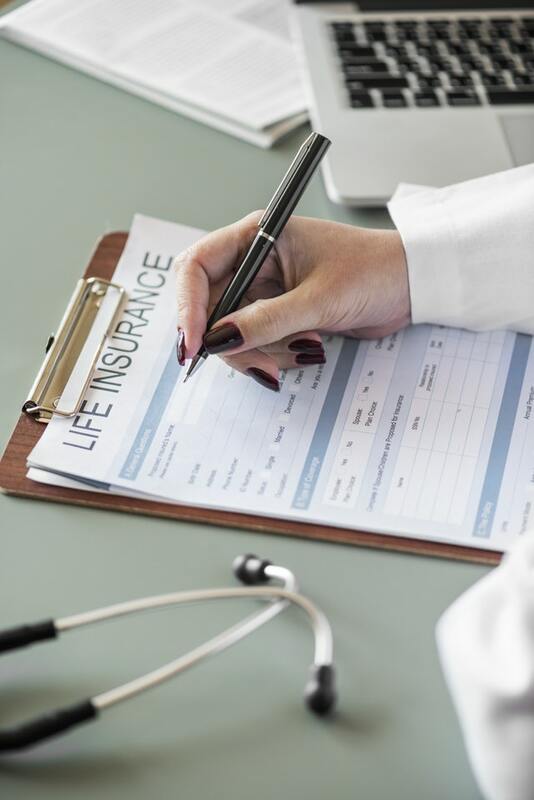 What, if any, role life insurance should play in your financial plan depends on a variety of factors. These include whether you’re single or married, if you have minor children or other dependents, and your net worth and estate planning goals. There’s also the tax impact to consider. Let’s look a little more closely at some of the issues behind whether you should buy a policy. If you’re single and have no dependents, life insurance may be less important or even unnecessary. Perhaps you’ll want just enough coverage so that your mortgage can be paid off and your home can pass unencumbered to the designated heir(s) — or just enough to pay your funeral expenses. Some people of high net worth may not need life insurance for any of the aforementioned purposes. Nonetheless, it might serve other purposes in their estate plans. For example, a policy can provide liquidity to pay estate taxes without having to sell assets that you want to keep in the family. Or it can be used to equalize inheritances for children who aren’t involved in a family business so that family business interests can go only to those active in the business. While proceeds are generally income-tax-free to the beneficiary, they’ll be included in your taxable estate as long as you’re the owner. If your estate might exceed your estate tax applicable exemption amount ($5.49 million for 2017), some or all of the life insurance proceeds could be subject to estate taxes. To avoid this result, consider having someone else own the policy. This can create other tax complications, however, so it’s important to consult your tax advisor. For many people, life insurance is critical to creating financial security for their family or achieving other financial goals. Please contact our firm for specific insight into this important matter.